A new year begins! Happy 2012! 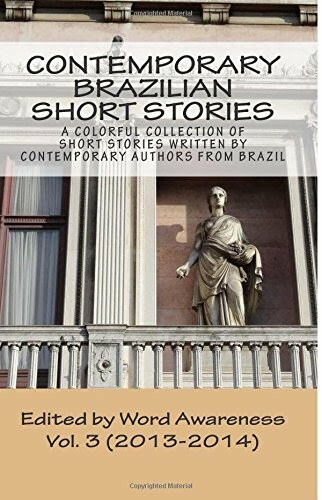 And since it's also the first of the month, it's time to bring you a new contemporary Brazilian short story once again. Today we have the pleasure to feature the work of Cesar Cruz, a writer from São Paulo who has already published two books. We've selected "The Client" for its intriguing atmosphere, showing the professional and personal side of an unconventional worker. We hope you enjoy Cesar's work and feel free to comment on it.